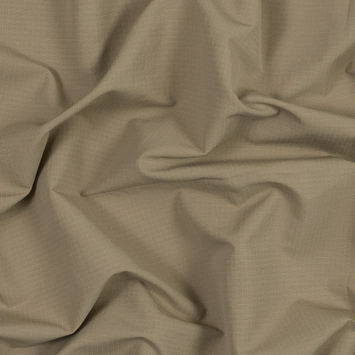 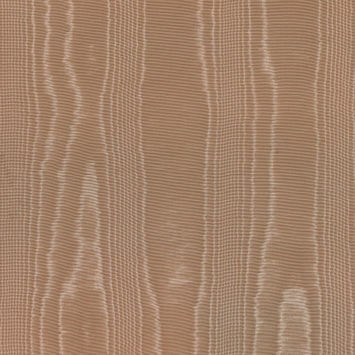 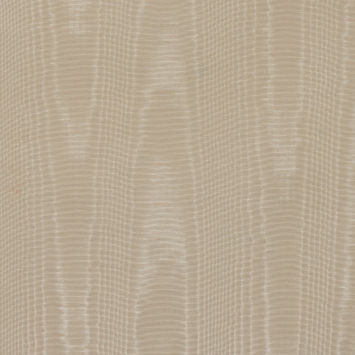 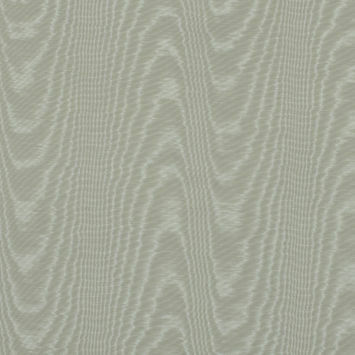 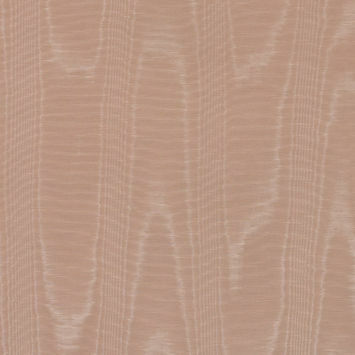 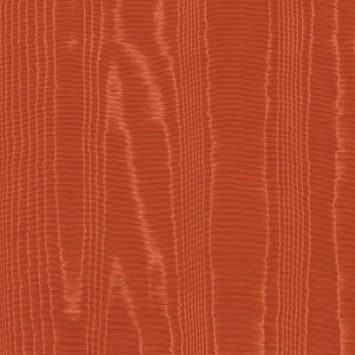 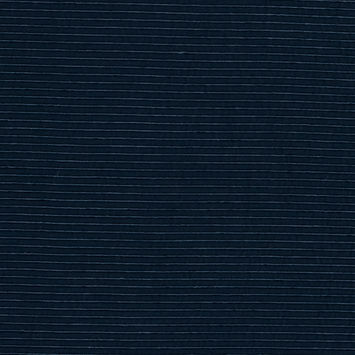 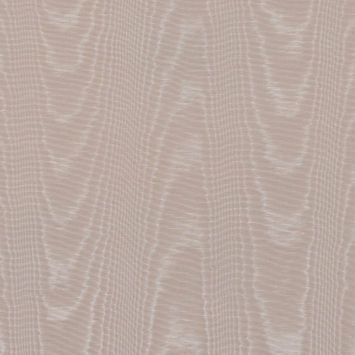 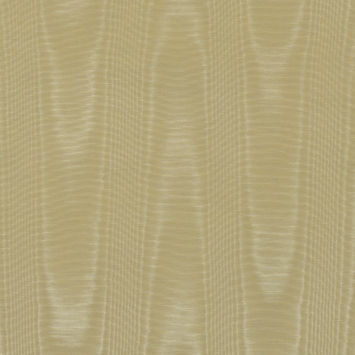 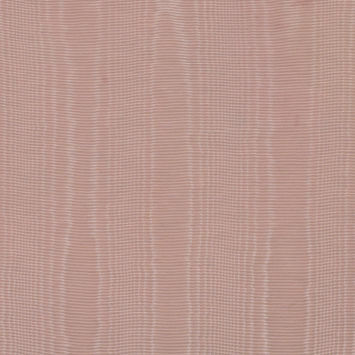 Polyester Faille Fabric has an elegantly ribbed crosswire design. 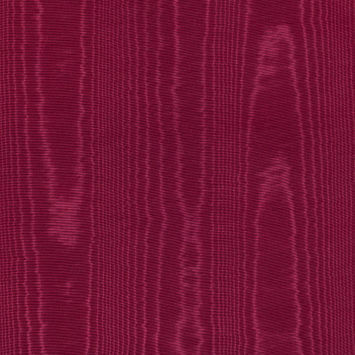 The ribs are crafted from thicker or clustered weft yarns and thinner warp yarns that give the material a more pronounced texture. 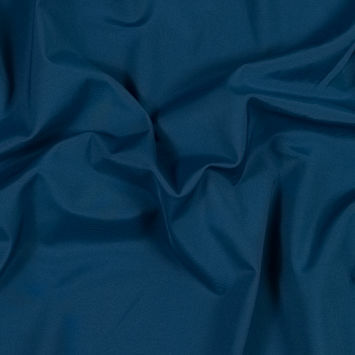 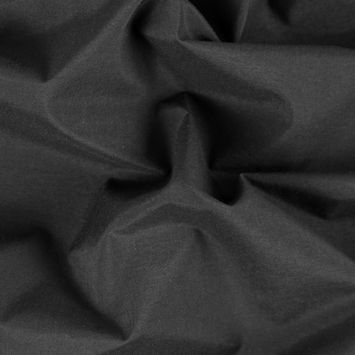 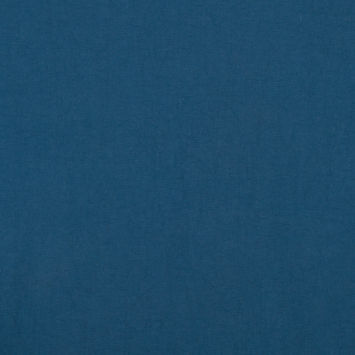 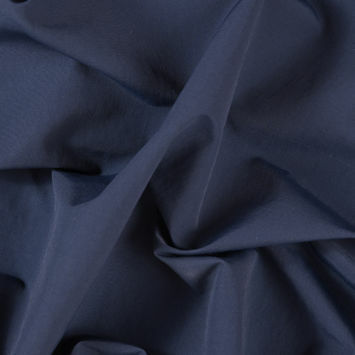 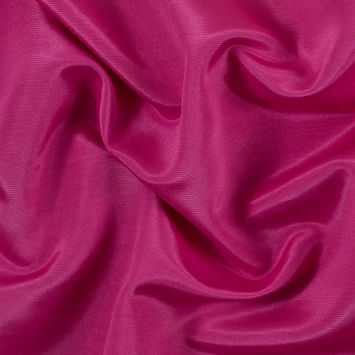 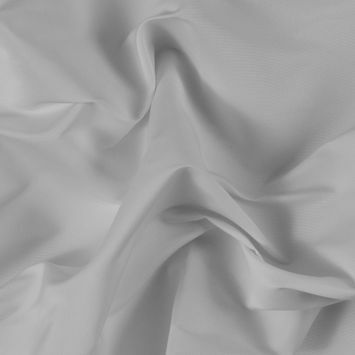 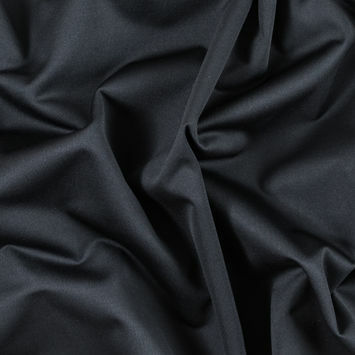 Faille Fabrics are typically made of silk. 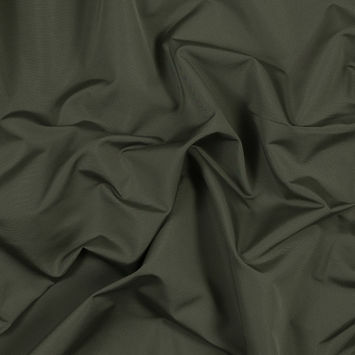 When made with polyester, however, the material offers outstanding durability, insulation and wrinkle resistance. 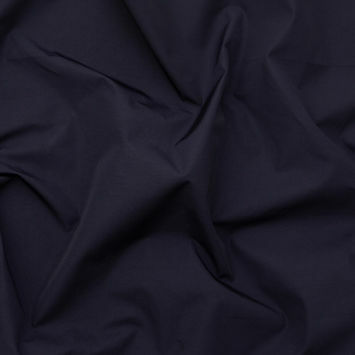 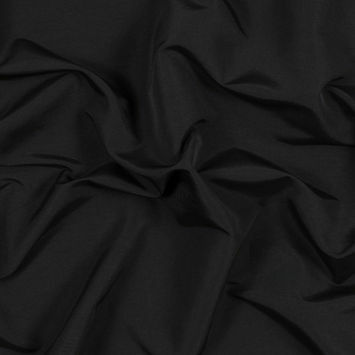 The structured style and polished look of Polyester Faille Fabric make it ideal for professional attire, pants, skirts and dresses.